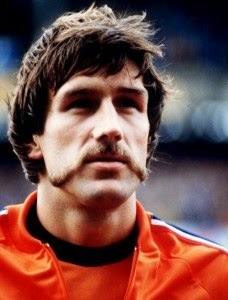 The footballing world has seen their fair share of players facial hairs, but these are facial hairs worthy of a World Cup stage. 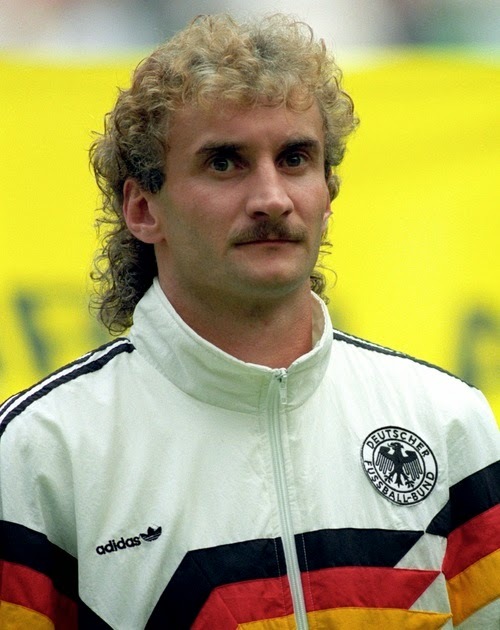 I know it isn't November yet, but the World Cup is around the corner. 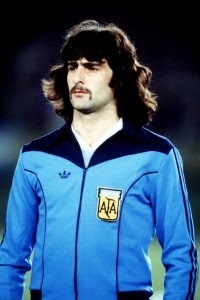 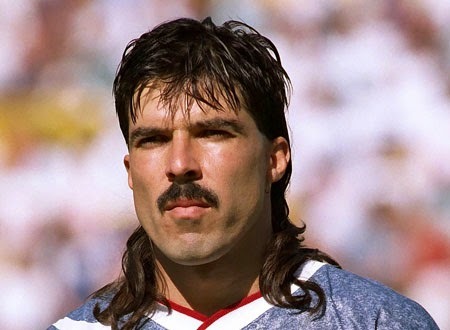 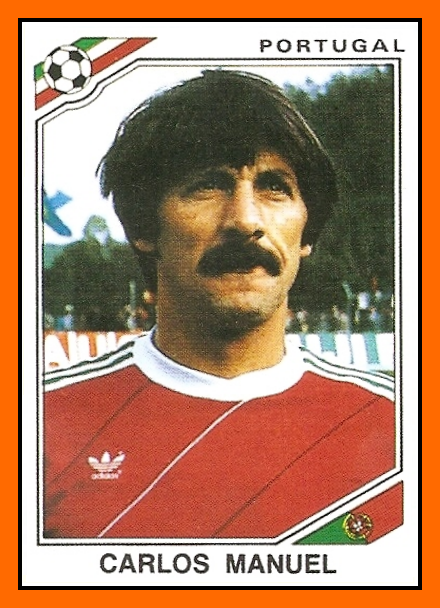 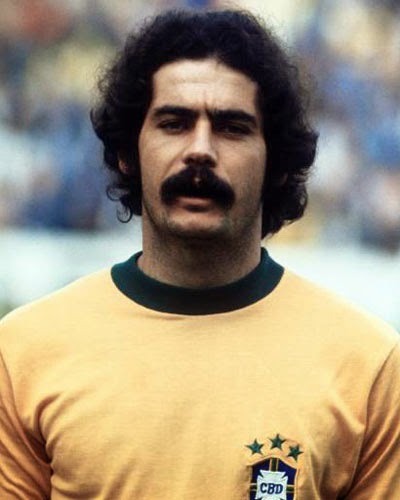 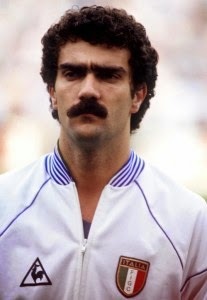 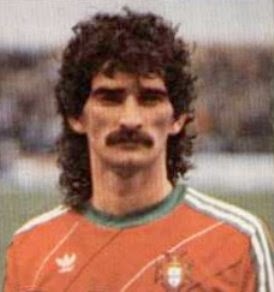 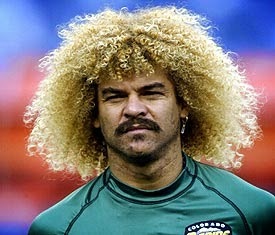 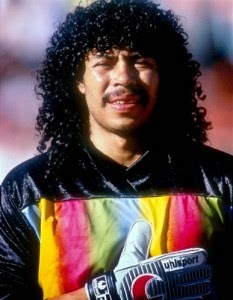 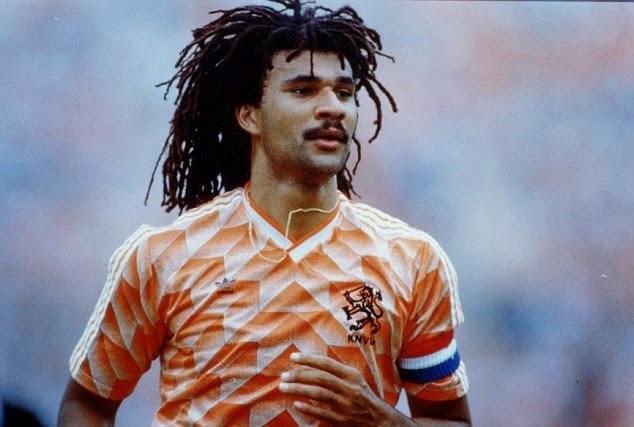 Lets look at premium mustaches from World Cups past.